Ripsaw Rocker Camber in the back for extra stability, pop and edge hold, with Original Rocker Camber in the front for a surfy and floaty feel. 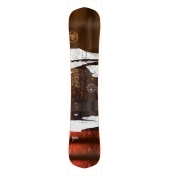 A medium flexing board for all mountain riding. Enjoy a powerful, stable ride, that can still be playful in the park..
10mm of taper with a centered stance. Durable, lightweight and chip resistant. A futuristic design, that is super grippy, so it's almost like having a giant, in built stomp pad. Unmatched durability and speed. 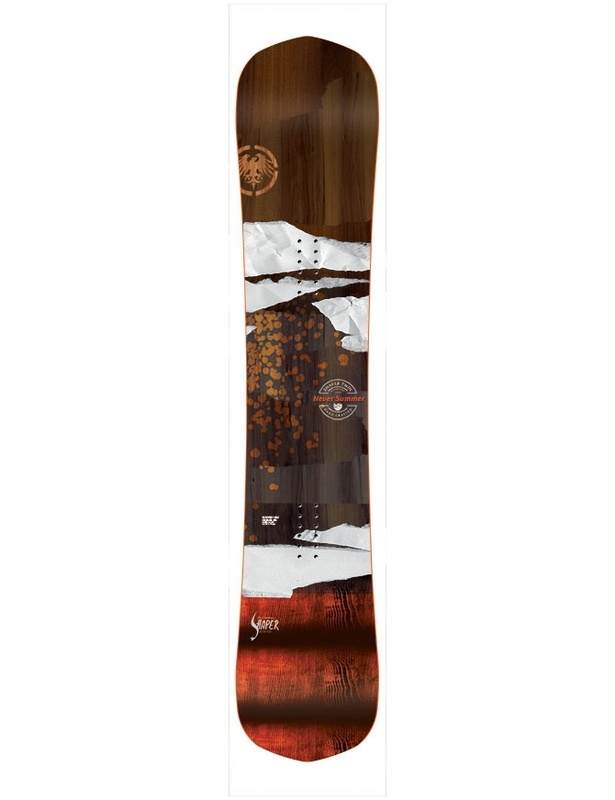 A top of the line snowboard base for riders at the top of their game. 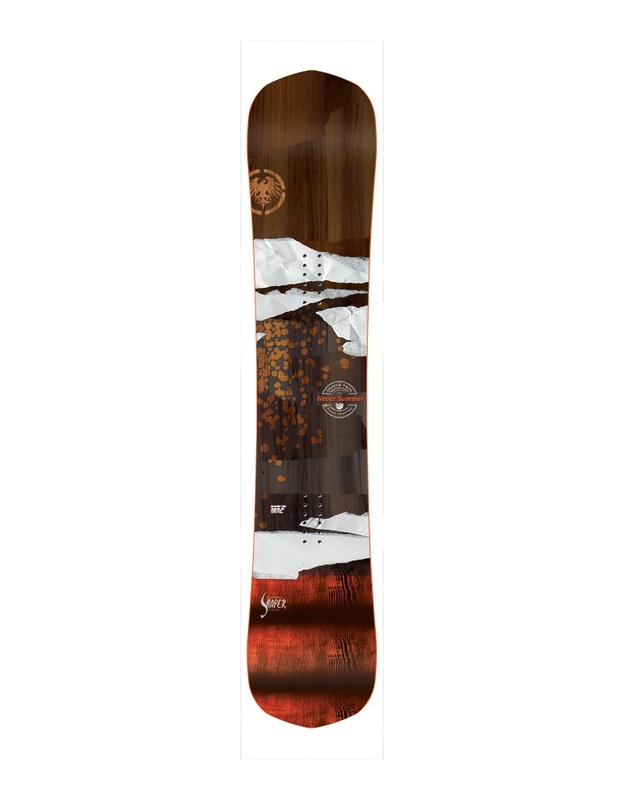 This particular base is also the fastest in the Never Summer range, exclusive to the best of the best boards. Carbon Max Laminate Technology - A lightweight but powerful mix of carbon laminates, that give the board torsional strength without sacrificing the control you need.